Branding is important to any business. Its meaning has grown from a simple icon, symbol, or term that represents your firm. 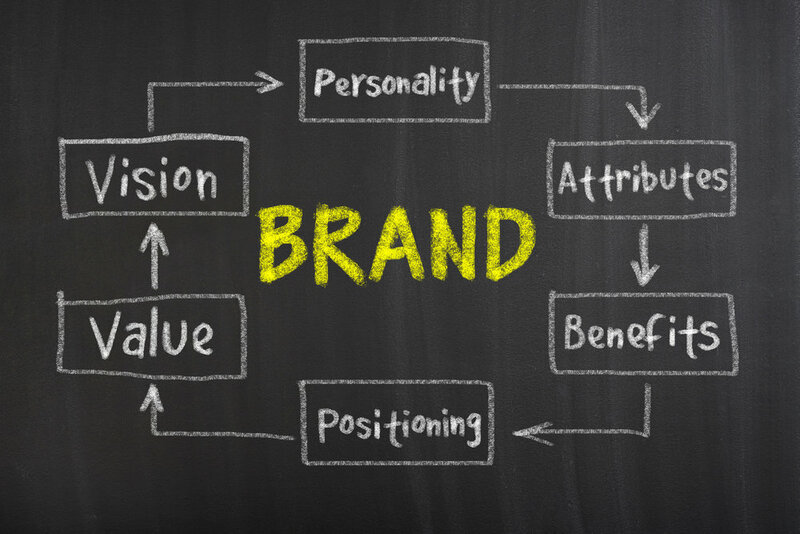 Branding distinguishes your firm from the competition. The term branding now encompasses the style, the flavor, the philosophy, the overall approach that your firm takes toward doing business. While "Brand" deals with a symbol, a trademark, or a tagline, "Branding" embraces your Brand Identity. Branding includes the types of clients that you wish to serve, the personality of your services, the design of your website and your firm. The design for your graphics - conservative and staid or light, airy and entertaining. The tone of your writing - factual or flowery?